Great story Liz, The recipes and tips are excellent! Reading it and seeing the photos really makes you feel like you are there! Hello Richard, I hope that you will try these recipes at home. Let me know how it goes. Thanks for following my blog. Oh yum! 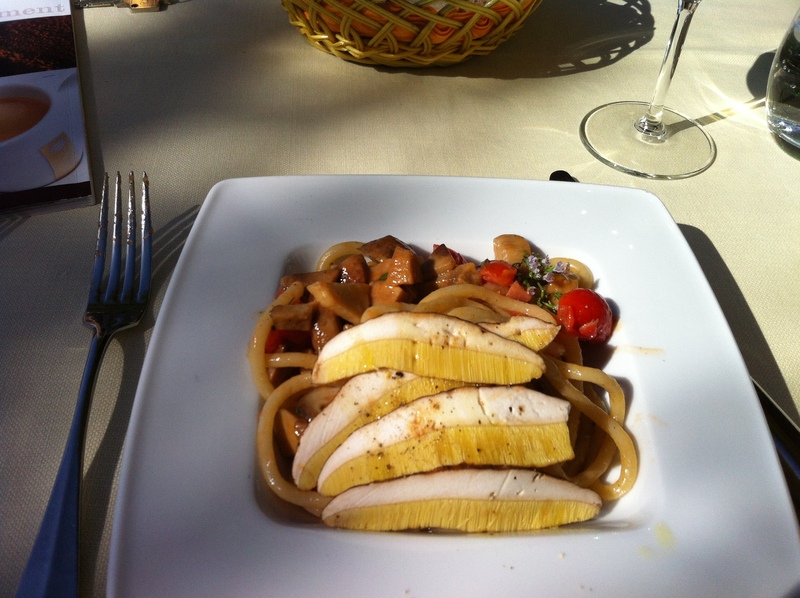 One of the best dishes I’ve ever tasted was a plate of pici with truffle oil in Umbria. Superb. Liz – you’ve made my mouth water all over again!